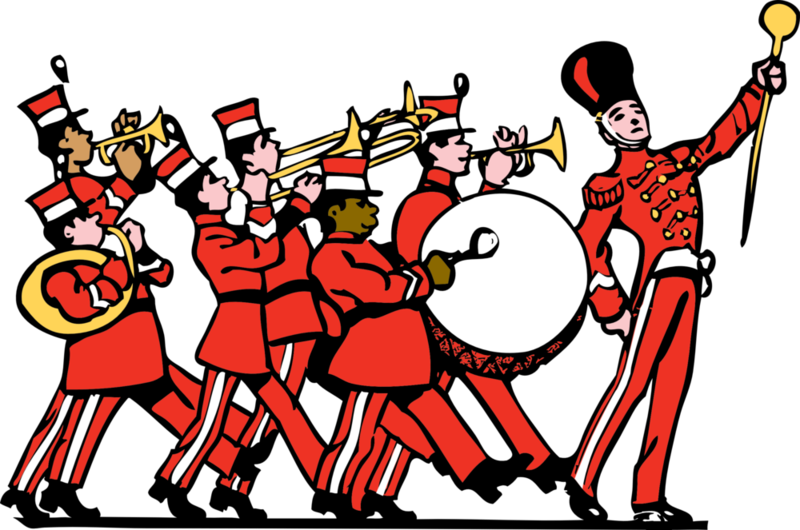 The Chambers Marching Band will be marching in the 77th annual Harvest of Harmony Parade on Saturday, October 6, 2018. They Chambers band will pass the tv cameras around 10:00 am if all goes according to plan. Best of luck Mr. Brase and band members!